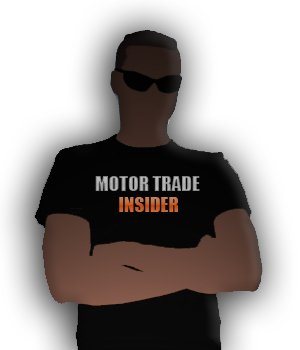 Welcome to Motor Trade Insider’s Used Car Listings. 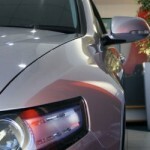 Advertise your car for free on these pages. 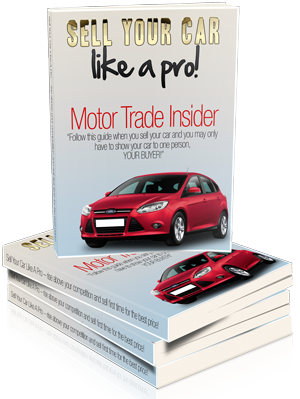 Email your car’s details and at least 4 high resolution images to info@motor-trade-insider.com and we will list your car here on these pages for free until it is sold. It really is as simple as that. 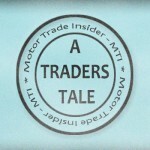 Trade sellers welcome.